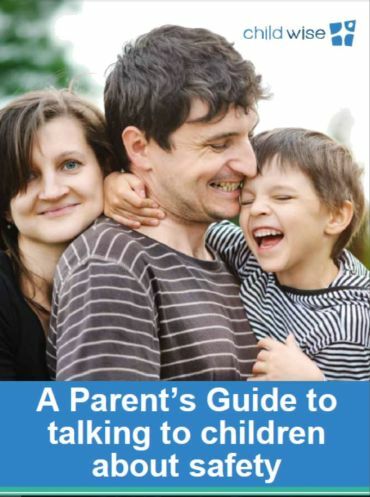 This is a useful guide for parents and carers to help them talk to their children about personal safety. This booklet provides parents, carers and professionals who work with children, information about the indicators of abuse and the impacts it has on children. The booklet highlights the importance of preventing and responding to incidence of child abuse and the available support services to make a report. This booklet provides parents, carers and professionals who work with children, information about the indicators of abuse and the impacts it has on children. The booklet Victorian child protection legislation and child safety standards, as well as the available reporting and support services in Victoria. This report explores the need for legislation that criminalises the grooming of children for the purposes of sexual exploitation or abuse. It examines what grooming is and how it can harm children, considers current Australian and International legislation, and provides recommendations for action. The report was completed as part of a grant from the Victoria Law Foundation. 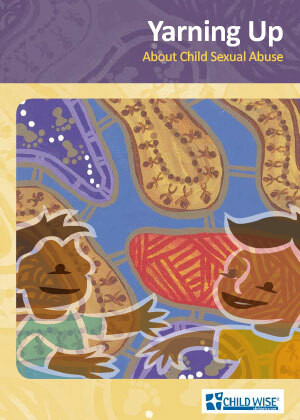 The Yarning Up booklet has been written for aboriginal parents and carers to help prevent child abuse. 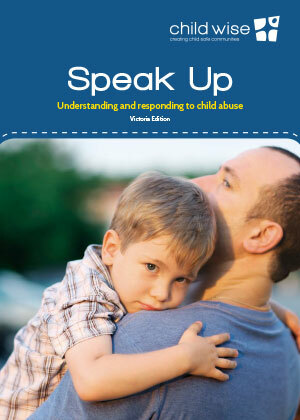 The booklet includes how to identify signs and indicators of abuse, how to talk to children if they disclose, safe online practices for children and families, how to recognise the strategies of offenders, and importantly, how to report any concerns. 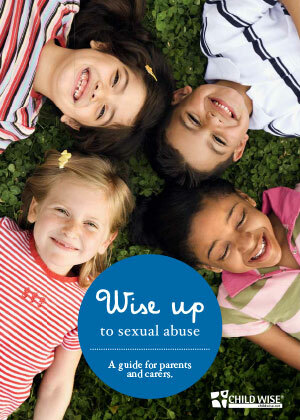 This booklet helps parents, carers and professionals that work with children to learn about child sexual abuse. It includes how to identify signs and indicators of abuse, safe online practices for children and families, how to talk to children able safety,how to recognise the strategies of offenders, and importantly, how to report any concerns. This report examines the prevalence rate of females who sexually abuse children in organisational settings. The report also reviews current information on typologies of female child sexual abuse perpetrators, and cultural and professional attitudes towards this phenomenon.